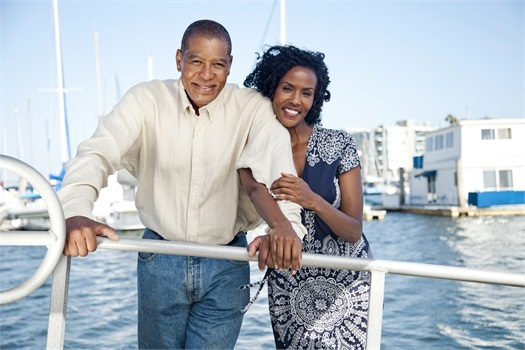 Individuals Overview | Eagle Retirement Plans, Inc.
Eagle Retirement Plans, Inc. offers comprehensive retirement planning for individuals. We believe that each client is unique. Our independent approach takes into account your particular goals and objectives, allowing us to customize each area of your financial picture. After your financial plan is developed, we maintain flexibility by continuing to monitor your progress and adjusting your personalized plan as needed. No matter where you are with your retirement planning, our initial complimentary consultation offers you practical help and personalized guidance. 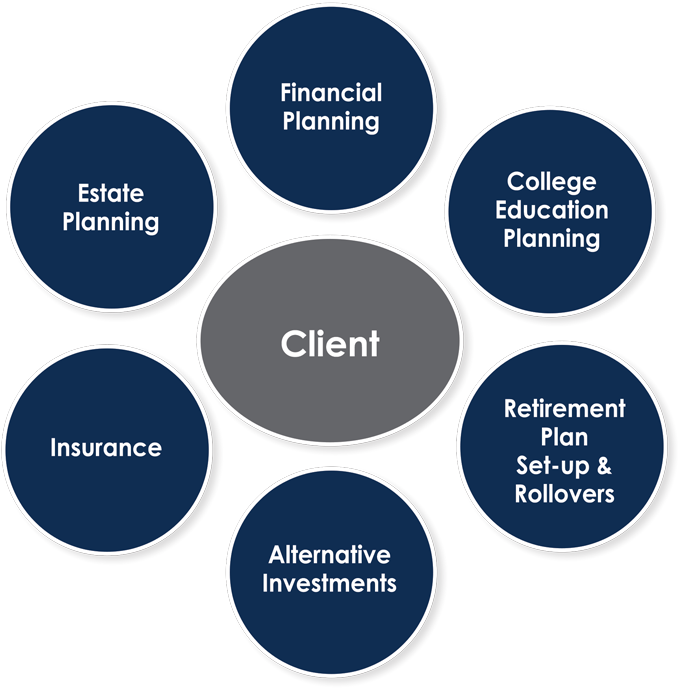 We will help you organize all of your retirement assets and plan for an income stream that can cover both your essential and lifestyle expenses. We will also help you reduce vulnerability from the unexpected, and help you leave the legacy you desire. If you’re overwhelmed with worry, not sure where to begin, or simply searching for someone who understands all that is involved in a solid retirement plan, we’re here to help. We understand the complexity of retirement options and will walk you through our proven and proprietary process. With three decades of specialized experience, we offer comprehensive individualized holistic wealth management strategies designed to fit your needs. Our commitment doesn’t end when you have a plan. We’ll review your portfolio on a regular basis to make sure you’re staying on track or making the right adjustments along the way. We want to be there for you when you need us, to be your go-to contact whenever financial questions arise – responding with clear advice based on your best interest, and then rolling up our sleeves and working alongside you to help you implement next steps. The point of financial advice is to help balance your varied interests. Combining our initial complimentary consultation with our proprietary and ongoing retirement planning solutions, we bring sense and order to the steps you’ll take toward achieving financial well-being. We have a passion for distinction; we desire to help guide you toward a lasting legacy according to your goals. Retirement planning is a very complex and tremendously important endeavor. We encourage you to take advantage of our initial complimentary consultation. 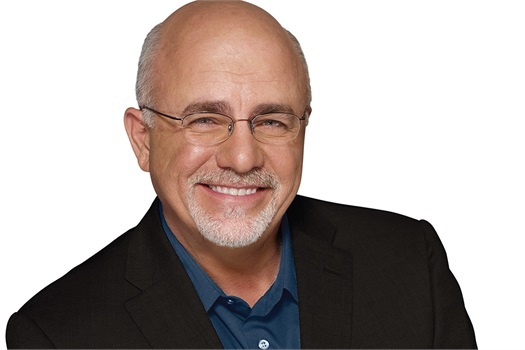 Eagle Retirement Plans, Inc. is proud to partner with Dave Ramsey’s SmartVestor Program. Our office carries a high standard of integrity and client care, fitting with the SmartVestor Program. We have been fully vetted by Ramsey Solutions and enthusiastically share a desire and commitment to educating our clients, ensuring that their financial planning and investment selection match their unique life circumstances and goals. Like Dave, we believe that eliminating debt and investing for the long term is the ideal way to build wealth and prepare for retirement.